Imperio is proud to present a new award winning landmark for the business world of Limassol. 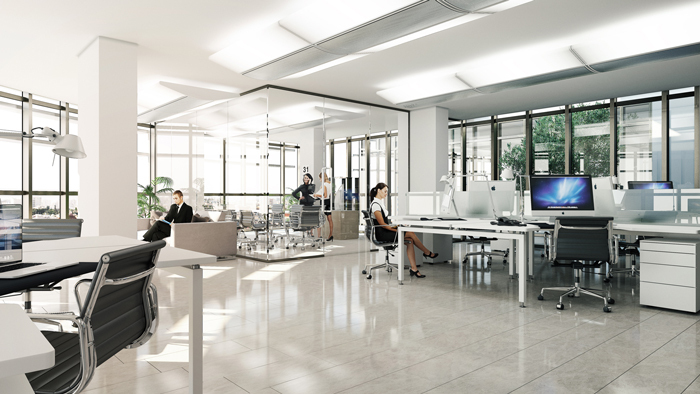 Noble Centre, awarded as the Best Office Development in Europe, is the ultimate destination for new and established companies who wish to conduct their business in the right environment, one which will add value to their organisations and team members. This impressive business tower combines superior architectural design and state-of-the-art technology. Designed with innovative facilities, provides unique spaces with contemporary glass facades. These sound-insulating surfaces of glass give the impression that you are located far from the hustle and bustle of Limassol, while being right in the middle of it. The building offers over 472 sq metres of retail space on the ground floor, and more than 1,720 sq metres of contemporary office space over 4 floors. Noble Centre is Sold Out! For Rental availability, please fill in this form to automatically receive prices. To avoid accidentally filtering our future messages, make sure to check you spam folder (may also be called Junk Email folder depending on the software used), and mark our email as Not Spam (or Not Junk).